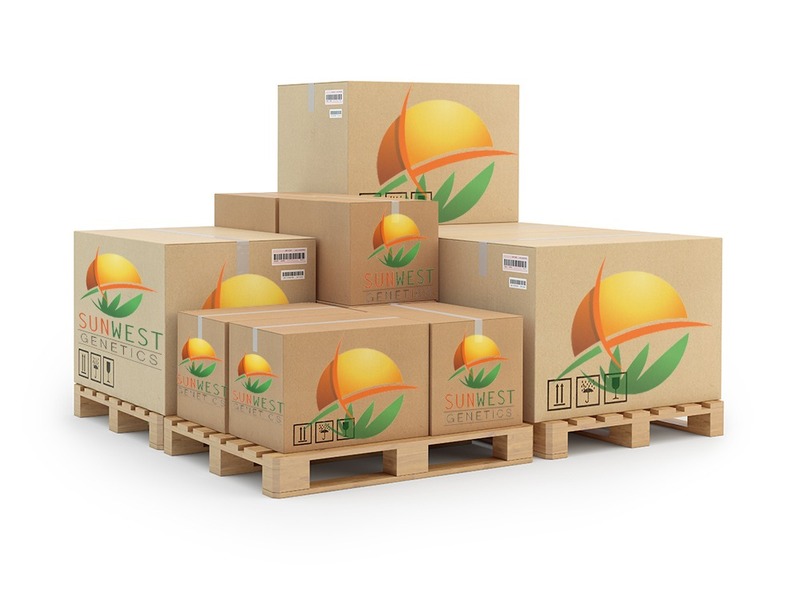 Sunwest Genetics provides wholesale marijuana seeds to companies across Canada. (For legal reasons we cannot ship wholesale orders across country borders. Since laws are rapidly changing regarding cannabis, if the laws change and allow us to ship across borders, we will update this page to provide access to more customers). If you own a marijuana dispensary, gardening center, head shop, coffee shop, smoke cafe, convince store or would just like to carry our seeds at your business, we would love to work with you to provide some of the best cannabis seeds in the world and diversify your product selection. Once your application has been approved, you’ll be able to place an order with our wholesale manager by phone or email. Request access to SunWest Genetics wholesale marijuana seeds by using the contact form below.